Crafted from 100% wool. Available in various colors. Reversible rug in woven construction. Made in Greece. Measures 5 x 8 ft.. With its modern design and beautiful chevron print, the Linon Salonika Chevron Area Rug - 5 x 8 ft. looks gorgeous in your home. 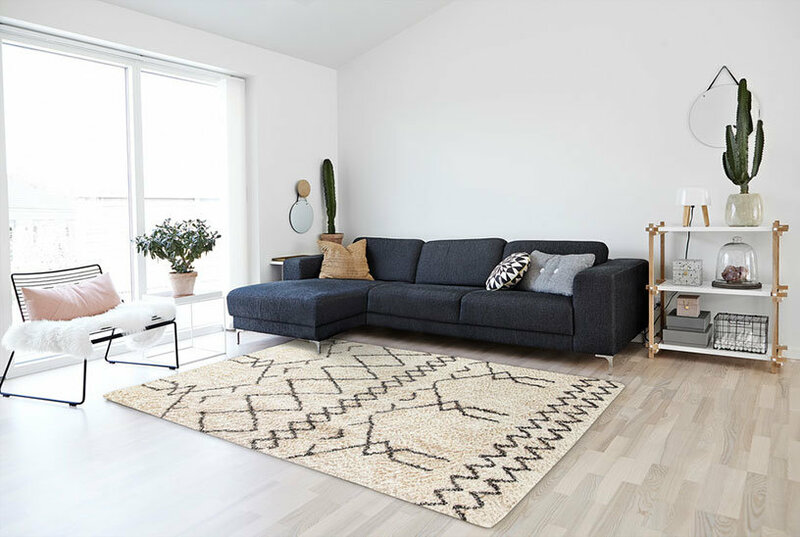 Crafted from 100% wool, this reversible rug in woven construction is made in Greece and is available in your choice of color. Color: Brown. Linon Salonika Chevron Area Rug - 5 x 8 ft.